Have you been issued a traffic ticket? 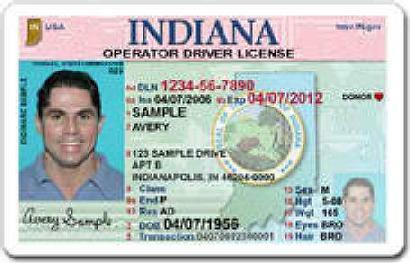 Has your driver's license been suspended by a Court or by the BMV? Did you get arrested or is there a warrant for your arrest? Did you miss a deadline to request a Court date? Do you need a specialized driving permit to drive during your suspensions? Do you owe the BMV a reinstatement fee? Are you a habitual traffic violator? If you answered "yes" to any of these questions call me, I can help! My law practice is limited to traffic law. Each year, I represent thousands of clients with traffic-related legal problems. The problems I help resolve include traffic tickets, suspended licenses, hardship licenses now known as specialized driving privileges, and criminal charges involving driving. I handle only these problems and cases. As a result, I am very familiar with the Indiana traffic and criminal laws, with the Indianapolis area Courts and their procedures, with the Indiana Bureau of Motor Vehicles and its' procedures, and with the specialized driving privileges laws. In 2018, I handled more traffic ticket cases than any other private attorney in Indiana. I have appeared for as many as 30 traffic ticket hearings in a single day. Also in 2018, I also filed 318 specialized driving privileges cases, formerly called hardship licenses, in approximately 50 different Indiana Courts, which is more than any other private attorney in Indiana. 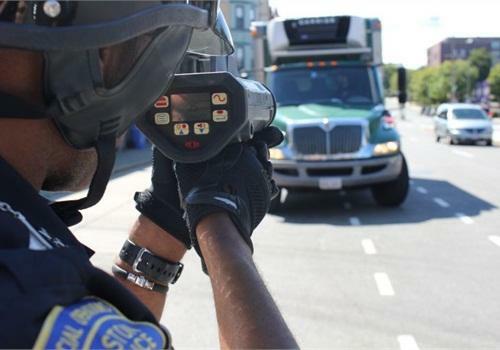 I have argued as many as 13 specialized driving privileges cases in a single day. My Staff and I have gotten the drivers licenses of as many as 19 clients reinstated in a single day. Since I handle a high volume of these types of cases I can offer drivers with traffic-related legal problems more knowledge, experience, and expertise, with cases of these types than any other attorney in Indiana. If you, or someone you know, has been issued a traffic ticket, has had your license suspended by the Bureau of Motor Vehicles or by a Court, need a hardship license, or have been charged with any driving offense, please call me because I can help. My consultations, whether by phone and in person, are always free. I accept a variety of forms of payment including all major credit cards, debit cards, and payment plans are also available. To schedule a phone or office consultation, to discuss your legal problem with me, please contact Holly at (317) 637-9000 or email her at Holly@indytrafficattorney.com. My Office is conveniently located on Meridian Street in downtown Indianapolis, just two blocks north of Monument Circle, with free parking directly in front of the building. My Team includes Legal Assistants Christina, Holly, Roxane, Jessica, and Shelley, all of whom are available to assist you Monday through Friday from 8:30 a.m. until 5:30 p.m.